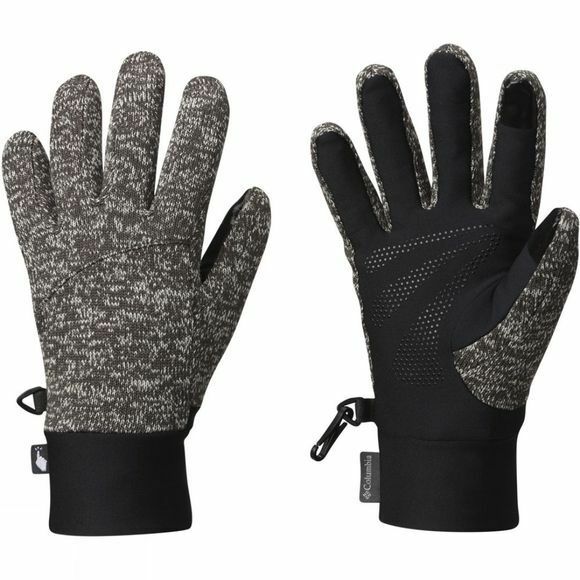 The Womens Darling Days Glove from Columbia will allow you to stay in control as the cold takes hold outsid. Grasp whatever your adventures throw at you with confidence thanks to the silicone palm grip design. Touch-screen compatible finger tips mean you can document and share those adventures without compromising on warmth and comfort.